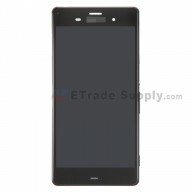 This HTC Desire 816G Dual SIM replacement includes the charging port PCB board and microphone. 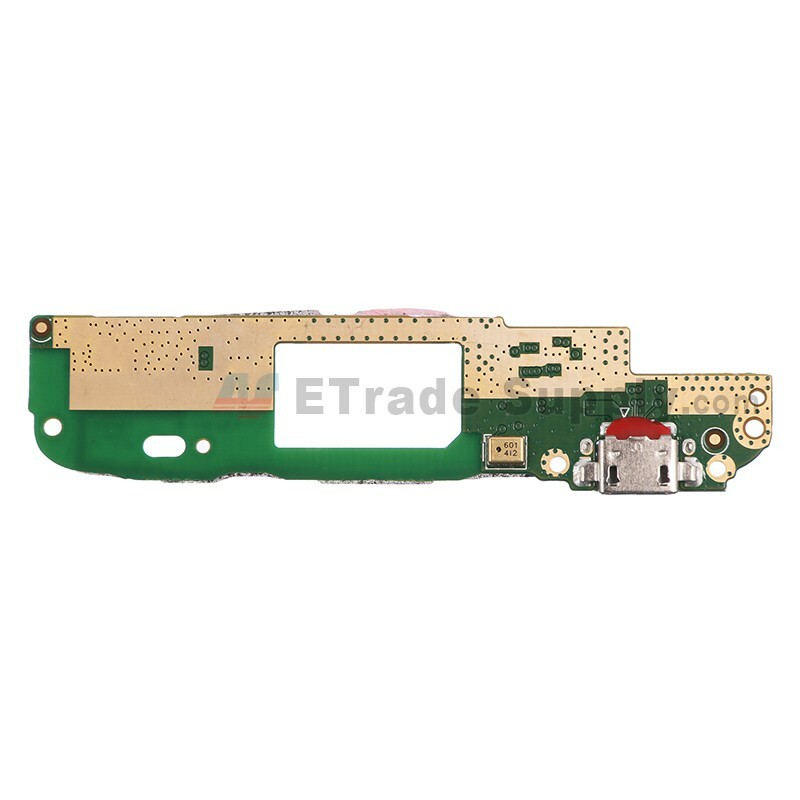 This HTC Desire 816G Dual SIM USB charging port PCB board is a brand new original replacement. 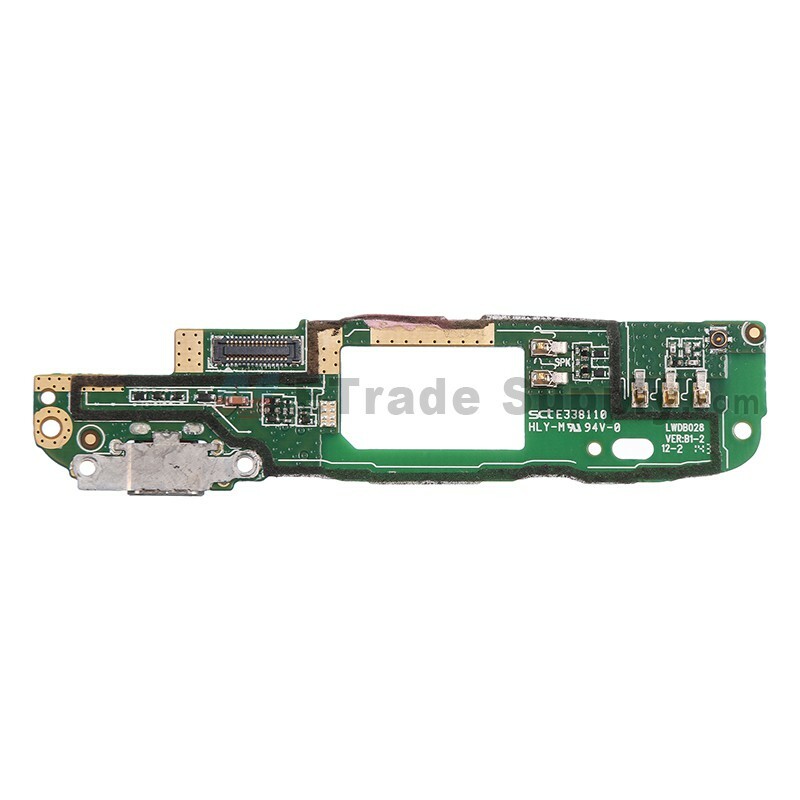 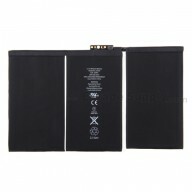 This charger port PCB board is compatible with HTC Desire 816G Dual SIM only. 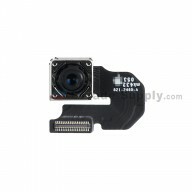 Please do not confuse it with the HTC Desire 816 charging port PCB board. 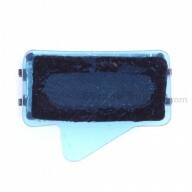 Special tooling is required when disassembling and reassembling the HTC Desire 816G Dual SIM.